The organizers say they had no option than to cancel the festival. The inaugural Tribe Festival which had a line up that included Nicki Minaj, Mafikizolo, J Cole Ryan Lewis, J Cole, Kid Ink a Liquideep, Kwesta, Daara J, Alikiba, Redsan and Keko have already been announced for TribeOne. And for all you others with different taste, have no fear, because Karen Zoid, Tailor, Desmond & the Tutus, Shortstraw, Samuel Miller, Rouge, The Dollfins, David & Goliath, Veranda Panda, New Academics, Lacey May, Beatenberg, Gang of Instrumentals, MXO & The Peppercorns, Royal K, Beat Army, Ricardo da Costa, Mark Stent, Lady Lea, Tommy D, Roger de Lux, House Hold Funk and Kyle Watson which was meant to take place next weekend has been cancelled. 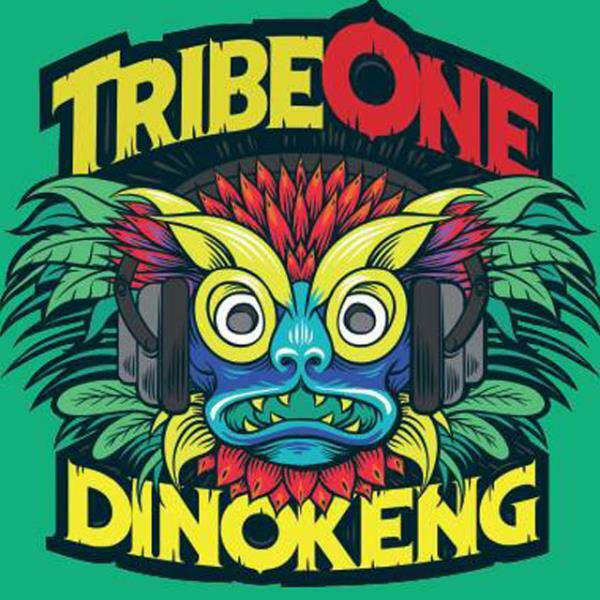 Johannesburg, 17th September 2014 – TribeOne Festivals regrets to announce that the inaugural TribeOne Festival, set to take place in Cullinan on 26, 27 and 28 September 2014, has been cancelled. The event was to be hosted by the City of Tshwane (“CoT”). Site preparation and related infrastructure development required to host the Festival, being the responsibility of the CoT, fell behind schedule to a material extent, such that it was no longer realistically possible to stage and deliver the Festival to the scale and quality that the organizers had always planned. Under the circumstances, and despite efforts to seek alternative arrangements, the organizers have had no option but to cancel the event. TribeOne Festivals apologises to all of those who were looking forward to the Festival – both the ticket holders, and the international and local performing artists who were booked by TribeOne Festivals for the event. All ticket holders will be reimbursed, details of this process will be announced shortly.